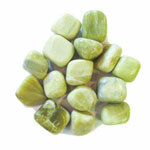 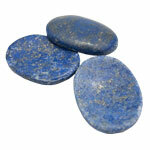 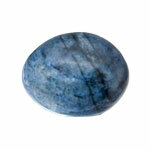 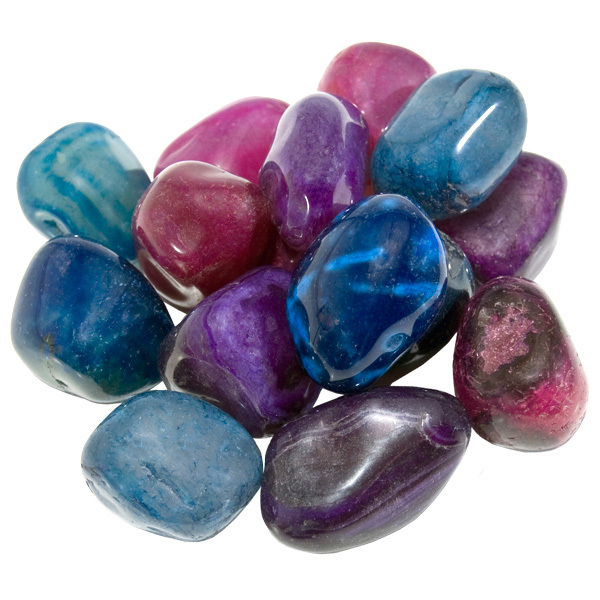 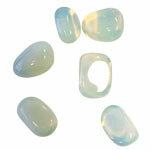 Our bright and colourful agate mix is available in a retail ready display box. 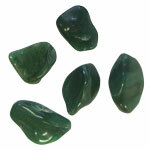 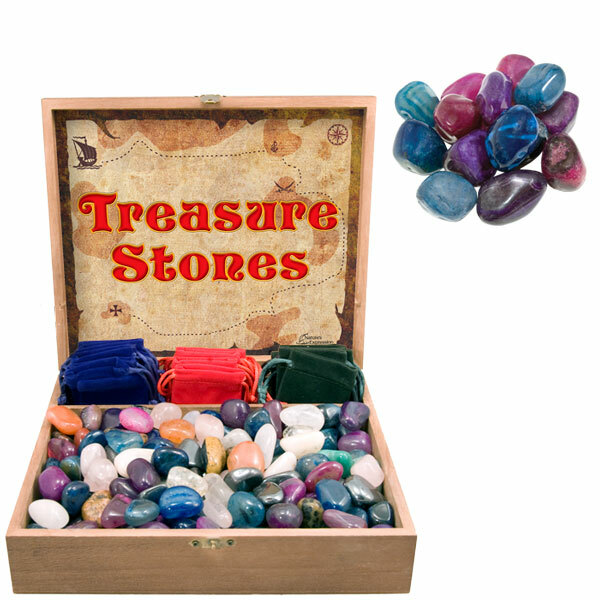 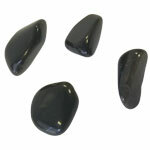 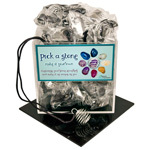 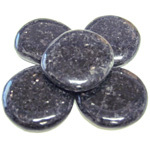 Customers hunt for their favourite treasures, fill their bag with the bright and beautiful stones and pay one easy price, making this a highly profitable display. 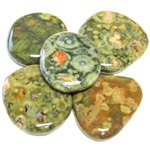 These polished and tumbled agate stones from Brazil have been dyed a variety of bright colours to enhance the natural beauty of the stone.